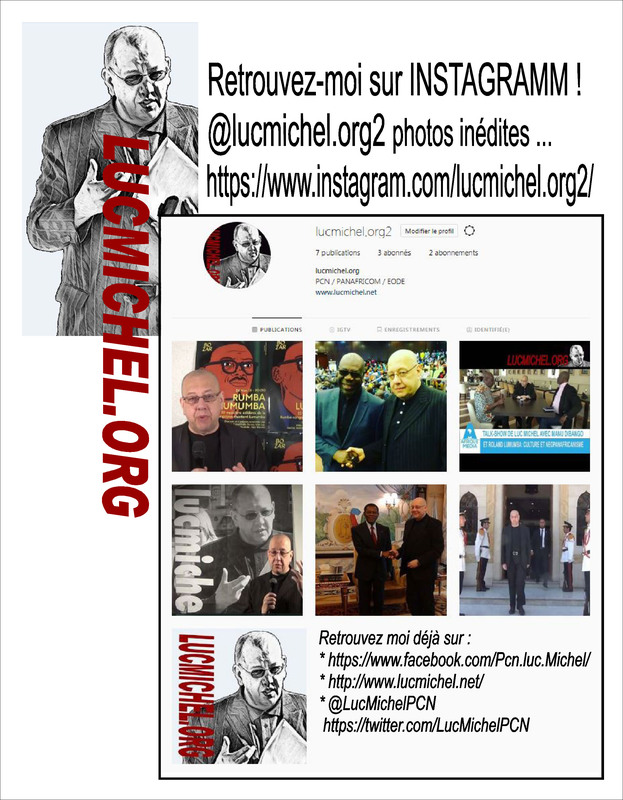 ← # CE MARDI SOIR 19 MARS 2019 SUR AFRIQUE MEDIA/ ‘FACE A L’ACTUALITE’ AVEC LE GEOPOLITICIEN LUC MICHEL : TOUT SAVOIR DU NOUVEAU ‘PRINTEMPS ARABO-AFRICAIN’ LANCE PAR TRUMP. SIX PAYS VISES ET TROIS DIASPORAS ! This entry was posted in # MEDIAS / PRESS / COMMUNICATION, * Français. Bookmark the permalink.